When it comes to social media, one thing proves true time and time again—mediocre content leads to little or no engagements, followers, and shares, while it will also potentially damage your brand preference and affinity scores. This is why it is essential for every brand to understand its business inside out as well as the audiences it is addressing on social media. The most sought-after connection a brand can have with its customers is brand affinity. When brand affinity is achieved, it means customers have made an emotional connection with the brand, which can lead to actual purchase. 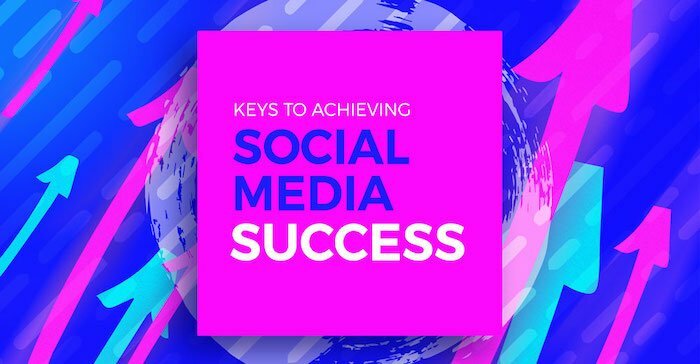 Here are some useful content marketing tips for your brand that will help you become successful on social media. Step one is figuring out how a brand’s tone of voice should sound. 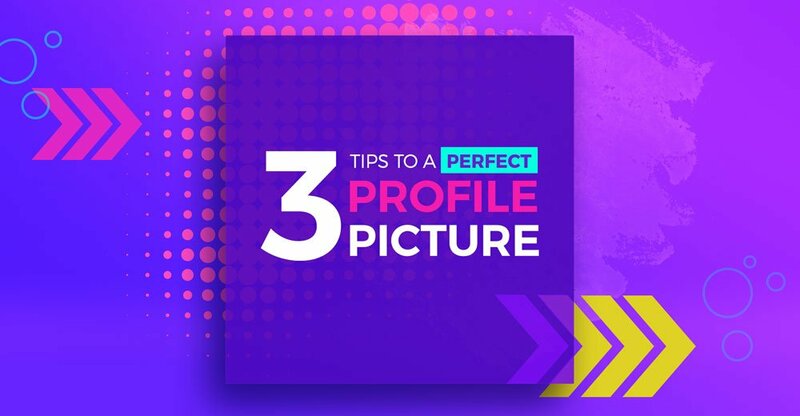 Making sure a brand’s social media has creativity, personality, and liveliness in its online copy not only boosts its appeal but also encourages audiences to engage more. Wendy’s: “If you’re frozen, you’re gonna get burned.” Arguably mean, but undeniably a personality! If you're frozen, you're gonna get burned. Incorporate a consistent art direction throughout each social media channel. A strong art direction is one that accurately represents the brand and is designed for audiences to easily remember the brand’s visual “look”. 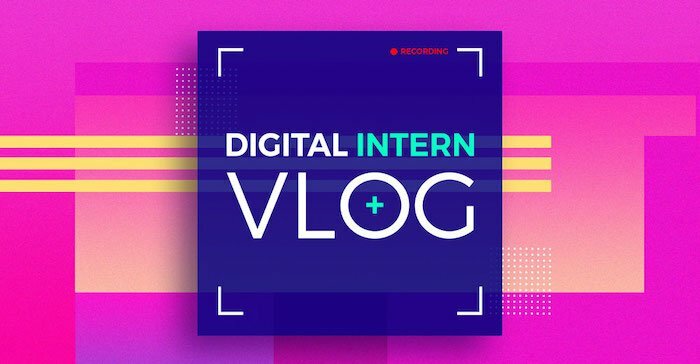 Invest in growing a solid collection of engaging visual content, including high-quality photography, videos, animations, and graphics. Aim to make audiences stop to check out the content while they’re scrolling through social media. 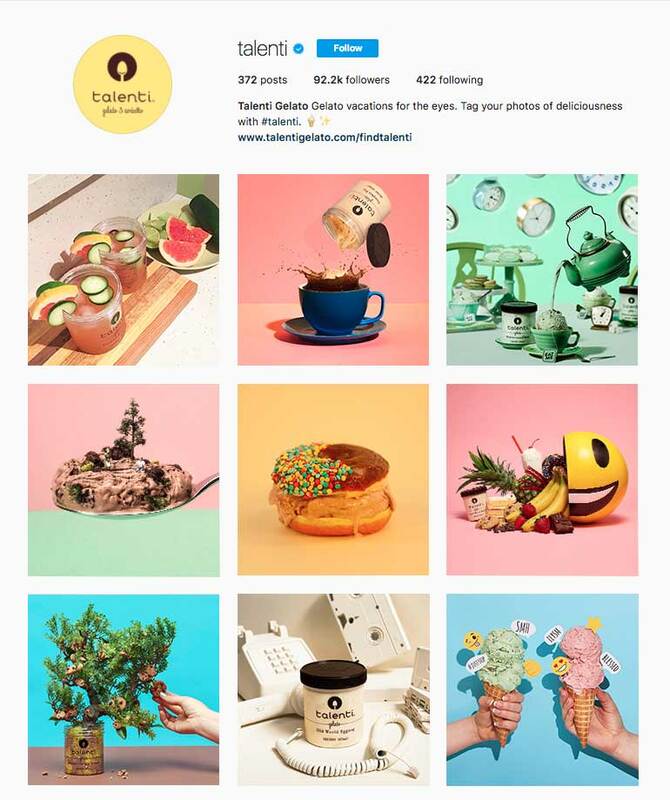 Talenti: Talk about curated feeds! A+ for visual effort. Bear in mind, successful content on social media is relatable and useful to the brand’s core audiences. Once audiences find the content being released valuable, they will most likely continue to keep an eye out for future posts. Avoid publishing hard-sell sounding content whenever possible as this de-personalizes the brand. To flourish on social media, brands need to invest in putting out creative, organic, and valuable content. Google: Feeding all the curious souls with fun facts. Step four is coming up with a variety of content types. These may include canvas, carousel, GIF, multi-picture, user-generated content, or video posts. Regularly sharing interesting articles and stories related to the brand and the lifestyle it represents will keep the brand in its audience’s mind. The idea here is to go beyond the ordinary product-centric brand-related content and to convey an aspirational lifestyle around your brand. Tieks by Gavrieli: Making the most out of the carousel format. Explore Tieks anatomy to find out what makes Tieks the most versatile ballet flats in the world. Lastly, never become too comfortable with the content being published. Observe the types of content your audience engages most with, as that will help guide you in planning content out. Keep yourself in the loop and educated with regular updates in the world of social media and content marketing. Be resourceful and you’ll be surprised to find plenty of inspiration and knowledge readily available. LEGO: Giving every Star Wars episode a run for its money with this 360° video. It's LEGO Star Wars like never before… in 360! 💫 Join Rey and Finn against the First Order, and put yourself in the middle of the action.